This month I got to cross something major off my bucket list: getting my PADI Open Water Diver Certification! I’ve been as obnoxious about my Gulf Shores scuba diving education as a teenager with a driver’s permit. I make no apologies. Dive hair, don’t care. I earned it, baby! And it’s all thanks to Down Under Dive Shop in Gulf Shores. While learning to dive is something I’ve wanted to accomplish for many years, the main reason I haven’t done it up until now is the time commitment. It requires at least 4 days to obtain your Open Water Diver certification since PADI only allows up to three training dives per day, and that’s after you’ve finished your e-learning course at home. 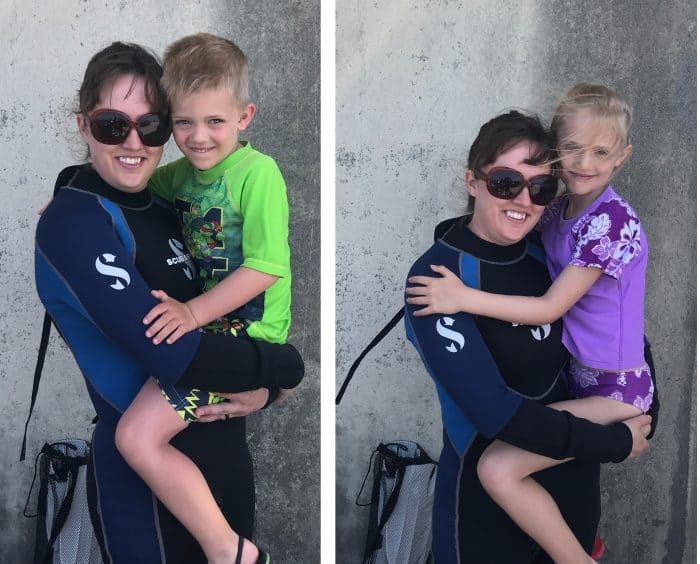 As a busy homeschool mom and business owner, I’m not sure this incredible experience would have happened for me if scuba diving Gulf Shores wasn’t an option. 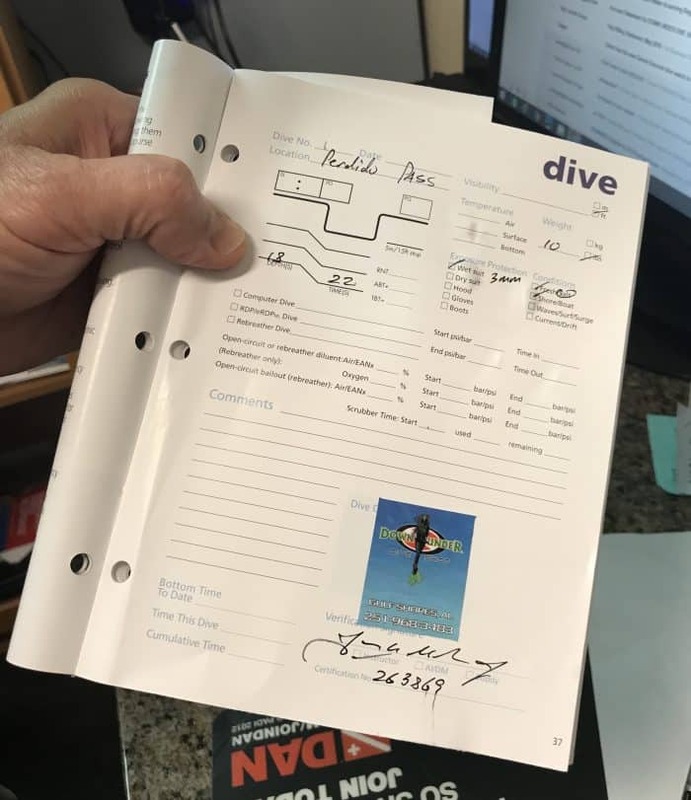 Whether you’re brand new to diving or more experienced, here are a few reasons Gulf Shores scuba diving with Down Under Dive Shop is the way to go. Convenient – I was able to use the last half of our family vacation to get my certification. 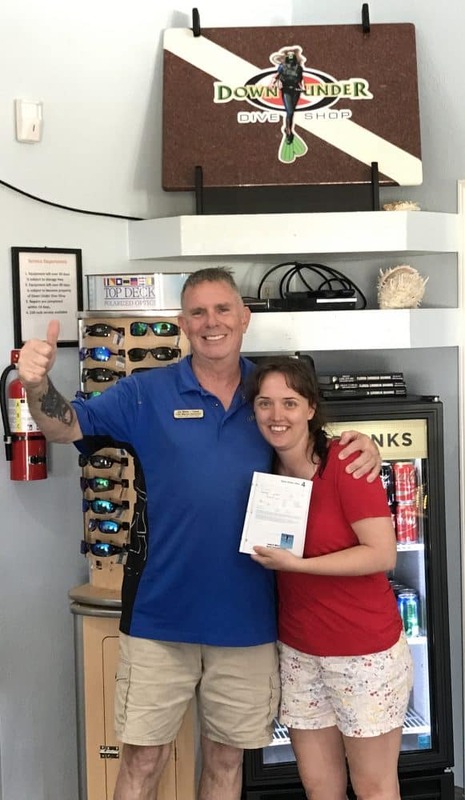 If you’re like the many Southerners who head to the Gulf Shores area each year with your family, you’ll be able to take diving classes from Down Under or just enjoy some recreational diving with them during a trip that you’re making anyway. For me this was a huge benefit! 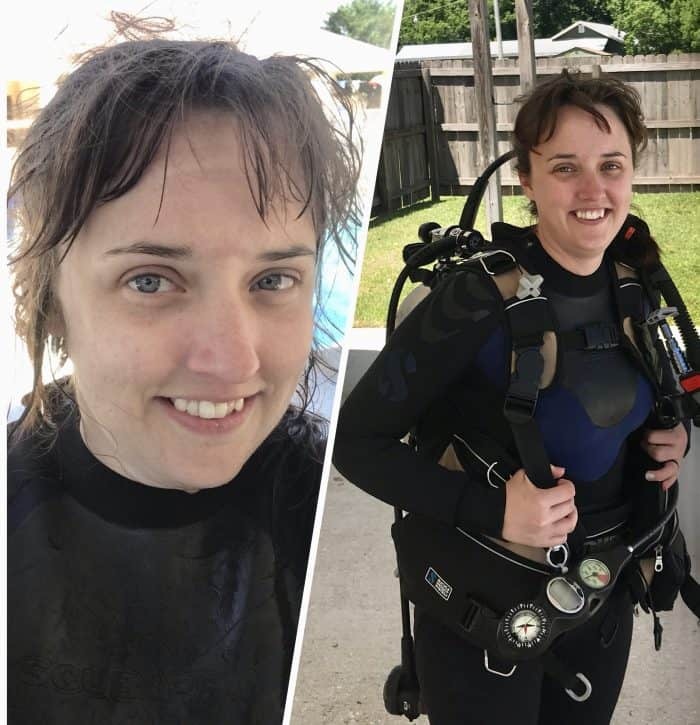 No need to train locally in a pool then make a special trip (often with a group of strangers) to the Gulf to get my open water dives “knocked out.” I spent my afternoons training and the rest of the day relaxing with my family in our accommodations just 5 minutes from the dive shop. Pool raining with a local dive shop on multiple days (the closest of which is an hour away for me) then making a special dive trip 6 hours south to the Gulf with them to complete your open water dives. Planning a vacation to a dive destination, many of which have little for the non-divers in your group to do while you’re occupied. 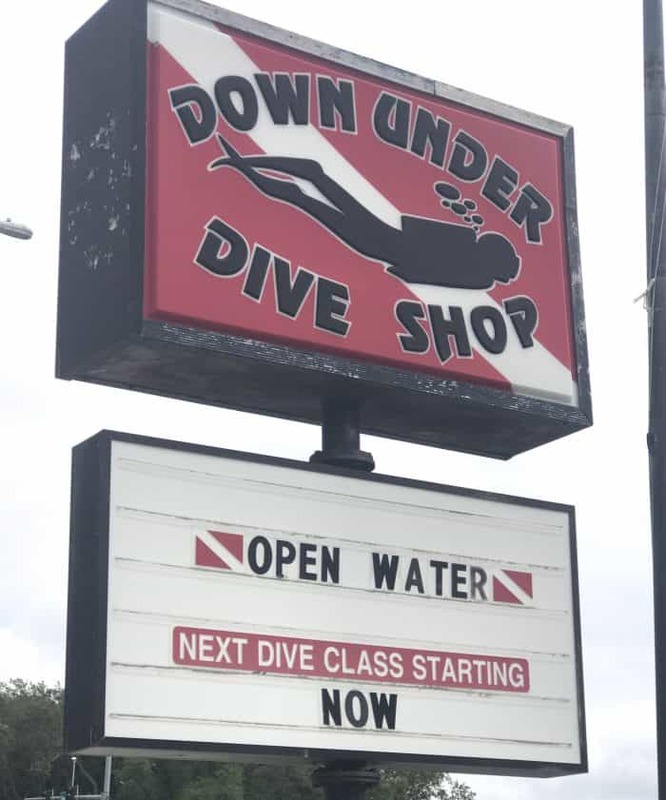 All three of these options are more costly and inconvenient for those seeking open water certification than just heading over to Down Under Dive Shop. First open water dive done and logged! Kid’s programs – You always dive with a buddy and since Hubs had “rather jump out of an airplane than scuba dive” (what is wrong with him? ), that means it’s up to me to expose the kids to my new favorite and hope they show an interest. What better way to do that than kids scuba camps at Down Under Dive Shop? PADI allows children as young as 10 to be certified as Junior Open Water Divers, but kids ages 8-12 can attend the kids scuba camps at Down Under Dive Shop. Don’t worry. 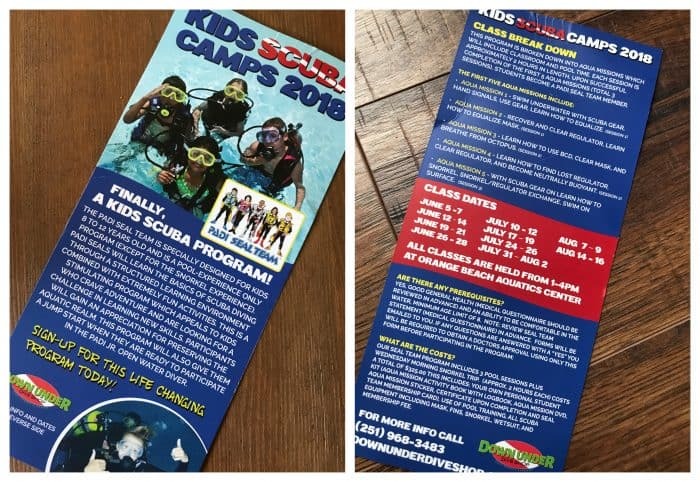 They stay in the pool except for the snorkel experience.Kids Scuba Camp is a great way to introduce your little ones to the underwater experience. Call 251-968-3483 for more info. Diving Perdido Pass for the open water dives allowed my family to come along and hang out at the public beach area with us. Moms, your kids need to see you setting big goals and crushing them. It let’s them know that they can do it to, even if your dreams are different. My kids had a million questions during this trip and I’m hoping their curiosity and my example will make a diver out of at least one of them. Dare to dream. Shop owners Jim, Bud, and Julie have created a female-owned and combat veteran-owned company that makes you feel great to be a small part of. I can’t wait to pay them another visit! So what’s next for me? Advanced Open Water Certification for sure and hopefully a few simple rec dives in which I feel comfortable bringing a GoPro along. You never know what you’ll find on a dive! 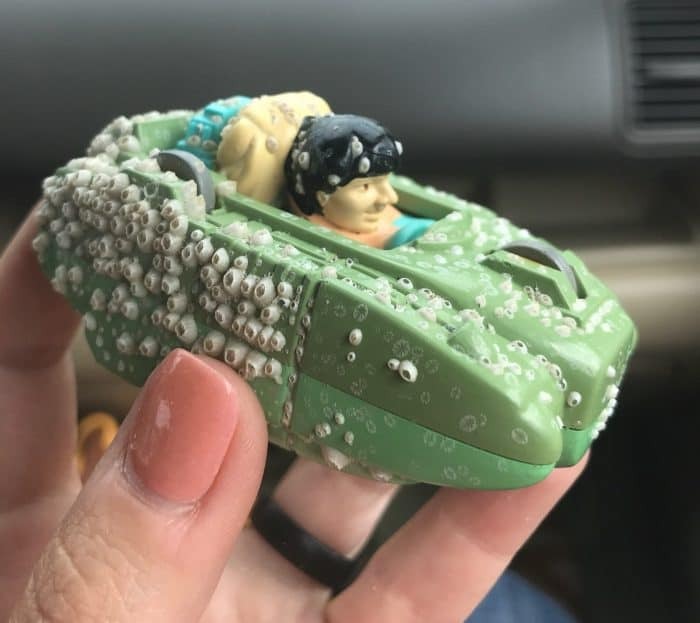 Jim scored a 1990 Burger King meal toy that my kids got a kick out of. Maybe next time I’ll find some gold. Disclosure – I was provided training by Down Under Dive Shop at no personal cost. All opinions are my own.